An now let's go back to my card. 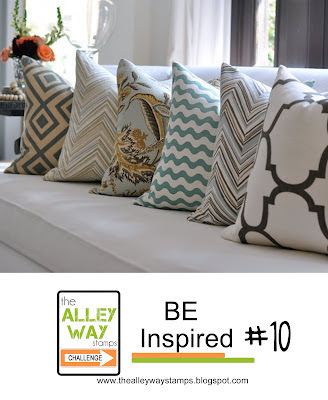 I am submitting it to the TAWS Be Inspired Challenge #10. 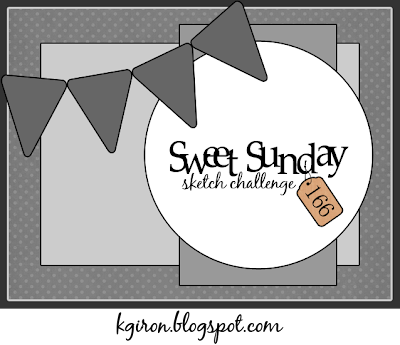 I used Sweet Sunday's sketch #166. As soon as I saw this sketch I thought about a window card. I love them because I can use the same main element to decorate both the inside and outside of the card. For all the layers I created an SVG file and use my digital cutter to cut all the elements on the front of the card. I am going to get ready now because we are going out to celebrate our big day. Feliz Aniversario. Me gustó mucho la tarjeta y por supuesto tu particular manera de explicar el significado de ella. Que la pasen super. Toda la tarjeta esta bella, toda. Superb! Muchas felicidades! Happy anniversary Joan! What a fab card! so fun, love the papers and a great take on taht sketch! 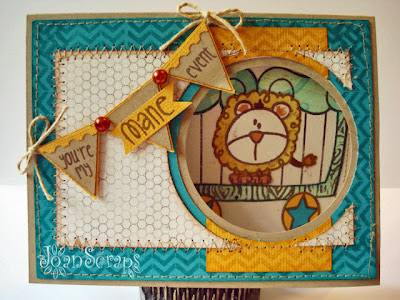 Ahhhhh...I fell in love with your card at first sight!!! 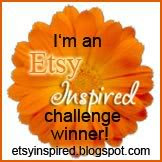 So glad to see you at TAWS BE Inspired challenge! Felicidades en tu aniversario. Y como siempre eres una. Inspiracion. 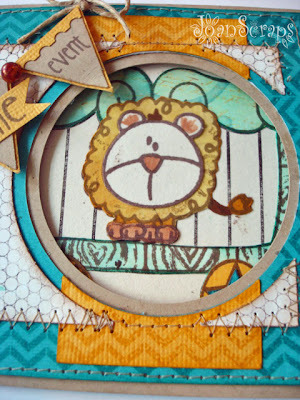 Adorable Lion image, you did a wonderful card. 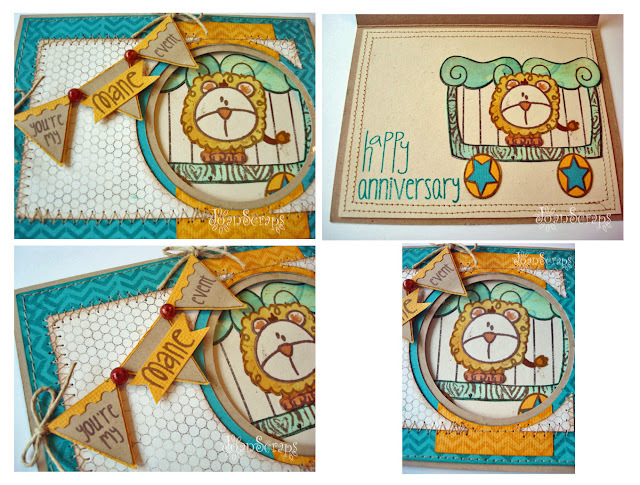 Super fantastic anniversary card Joan - LOVE it!